Dental Implants are an option to replace a missing tooth or several missing teeth. The loss of a tooth can have a major impact on your life. Whether you are having difficulty eating & chewing, or you are embarrassed about your smile & feel that you are losing your confidence, we can find a solution to help you. 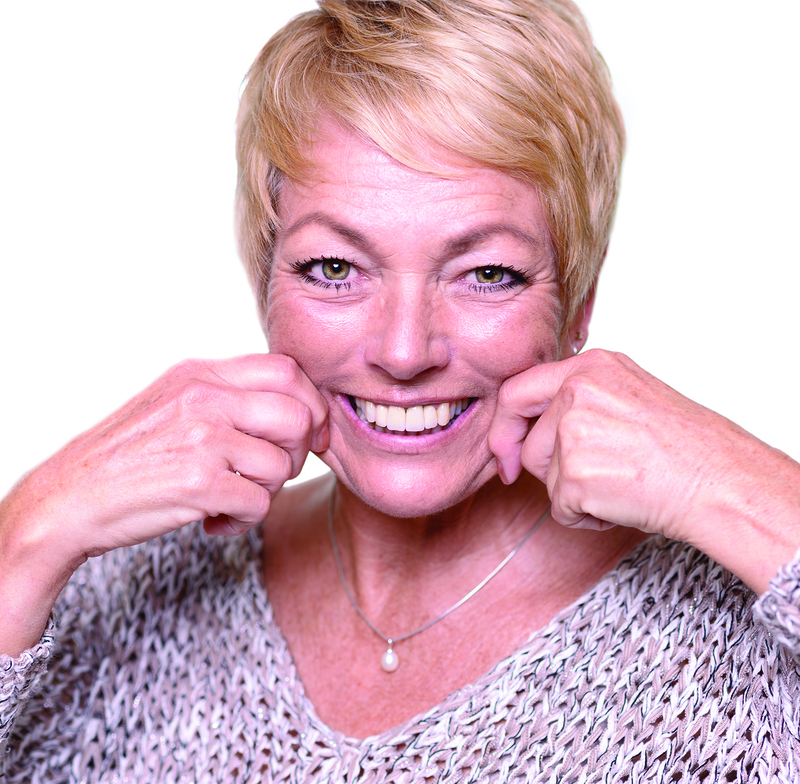 More and more people are undergoing this treatment to restore their smile and improve their overall wellbeing. A dental implant is a titanium root which is fixed into the jaw bone in place of the missing tooth. A screw-in post is then used to support the structure of an implant crown or bridgework. When the dental implant is restored, the appearance and sensation is so life-like that you will no longer have to worry about which foods you can or can’t eat or anyone noticing that the dental implant is not a natural tooth. What if I have more than one missing tooth? Implants can be used to replace several missing teeth and this does not mean that you need to have single implants to replace each tooth. Dental bridgework can be placed onto implants to replace several missing teeth or even a full mouth of missing teeth. Dentures can also be secured in place with dental implants to assist in their retention and allow for a more comfortable fit. Before placing dental implants, we have to take certain factors into consideration such as the level of bone available and the position of the nerve in your jaw. A CT (computerised tomography) scan is usually required for the implant surgeon to view what bone is available & if there are any infections or underlying problems in the mouth. If so, these must be treated prior to going ahead with placing the implant. What if I do not have enough bone available? In some cases, a bone graft may be required if there is little or no bone available and this is completed using artificial bone. How long will my implant treatment take? In a straightforward case your implant treatment will usually take 4 – 5 months. The implant is placed into the jaw bone using local anaesthetic so that a small, non-invasive opening can be made in the gum. A minor stitch is usually required as sometimes the implant will be buried under the gum and left to heal for a 3-month period. During this period, a process called osseoitegration will take place which allows for a functional connection between the bone & the implant. Once the implant has connected to the bone it is ready to be restored. The implant will be uncovered and impressions will be taken and sent to the laboratory where our highly skilled technicians will create your final restoration (a crown or a bridge). The crown or bridge is then attached to the implant using a screw-in post called an abutment to which the crown or bridge is cemented so that it is not removable. Once the final restoration has been fitted you can eat, speak and chew as though the implant were your natural tooth. Implants can be completed by general Dentists however, we prefer to use an implant specialist alongside Professor Tipton who is a specialist in Prosthodontics to ensure our patients get the very best results. A dental implant is an artificial root that is placed into your jaw bone and supports a crown or bridge to resemble a natural tooth. As each implant is a free-standing unit it does not reply on any other teeth for support and will be a permanent and stable option to replace missing teeth. 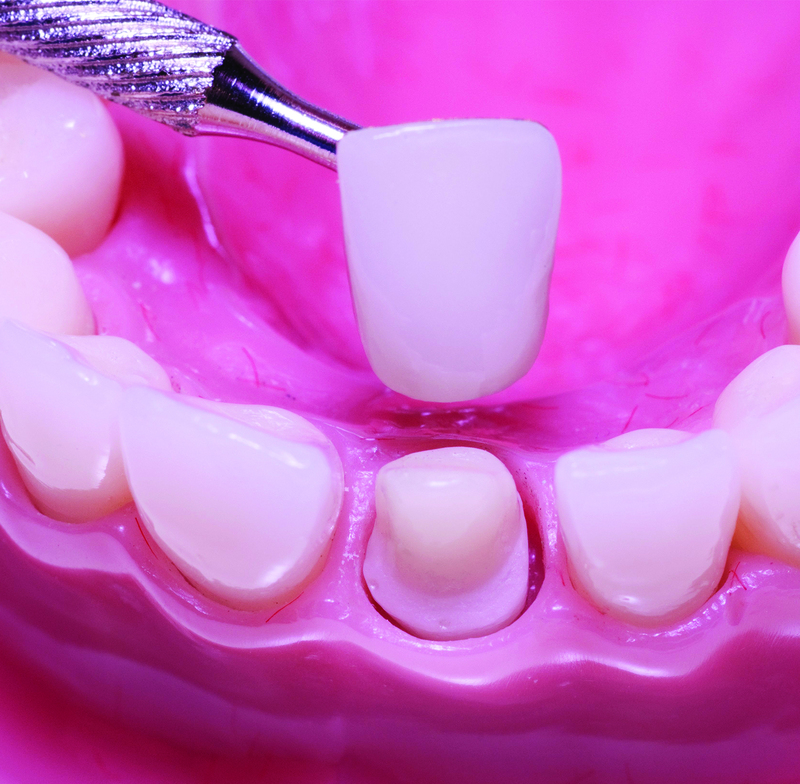 A Dental Bridge can be used to replace a missing tooth or several missing teeth. 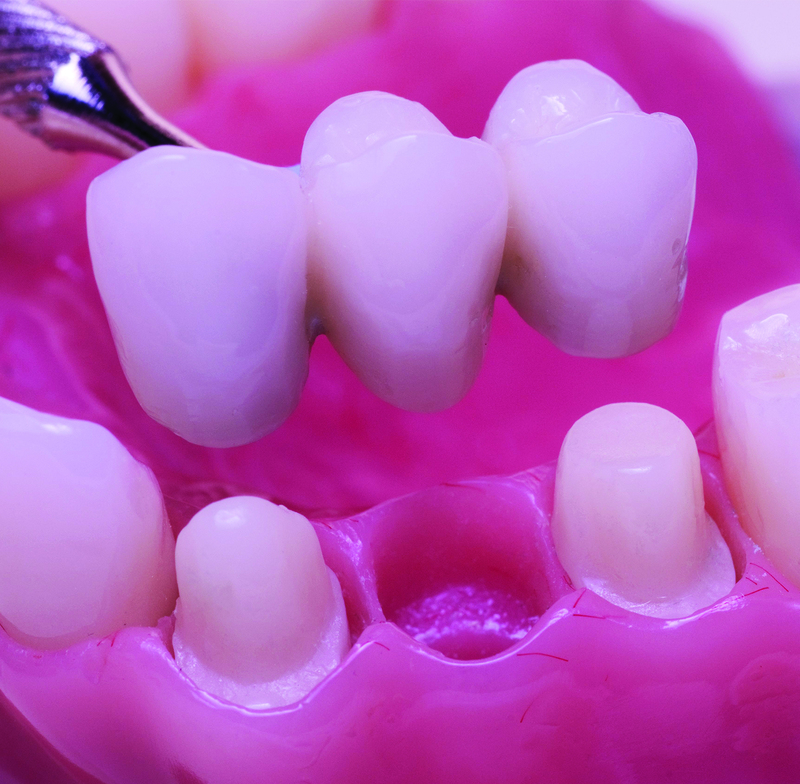 Dental Bridgework consists of dental crowns either side of the. Dental Crowns are used to protect & retain a tooth that may be broken or that has previously had a substantial filling. The crown is. The Dental Facelift procedure involves “raising the bite” so as to stretch the facial muscles and muscles around the mouth to reverse the signs of. 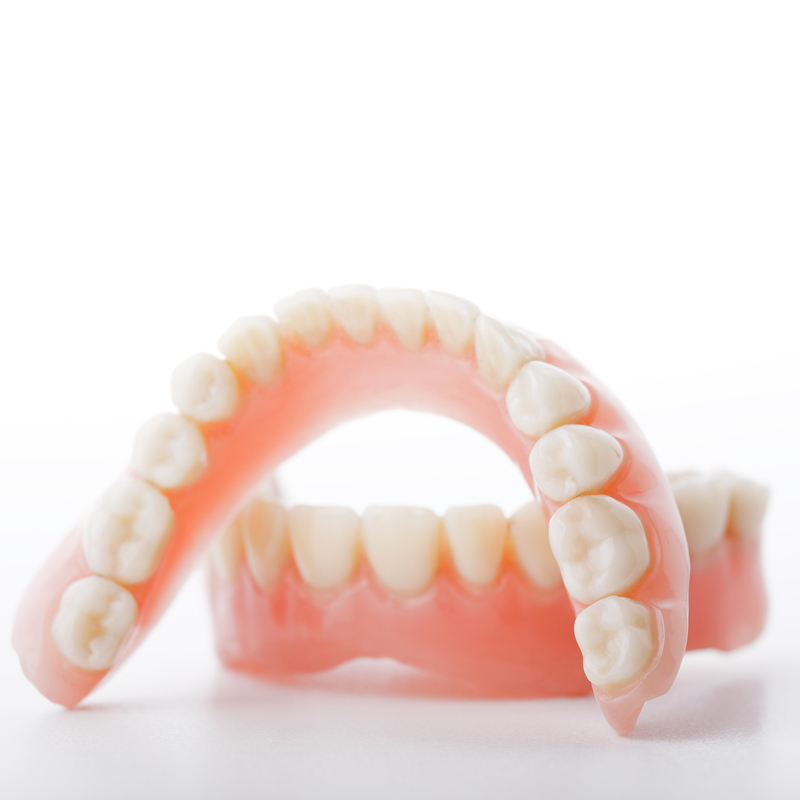 Many patients suffer from loose dentures because of the poor quality of treatment offered by many dental technicians, Denturists and Dentists. Professor Tipton, being a.
" ); jQuery( "li.dropdown-heading>a" ).after( "